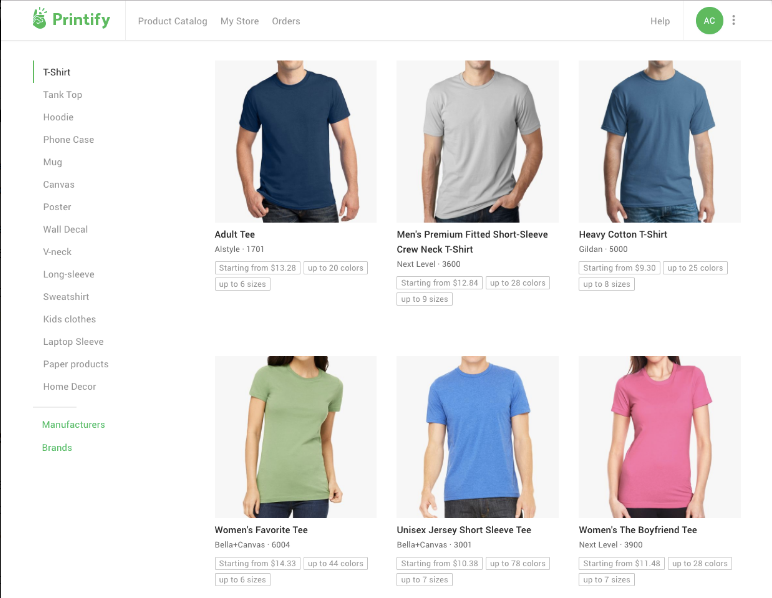 I’d say Shopify is one of the easiest ways out there to set up an online business. 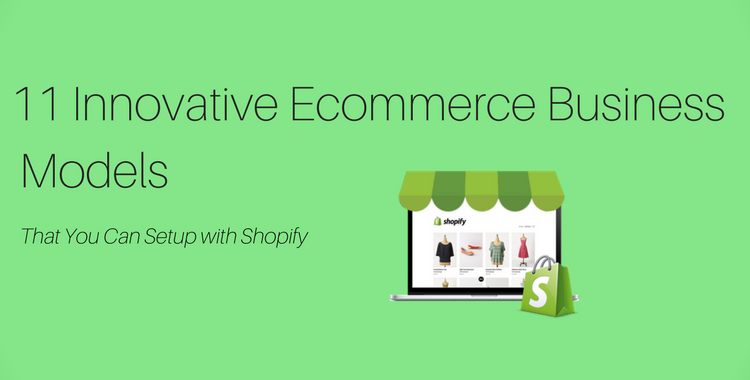 There are so many eCommerce business models out there and so many options - with Shopify. I don’t need to make hefty upfront investments! 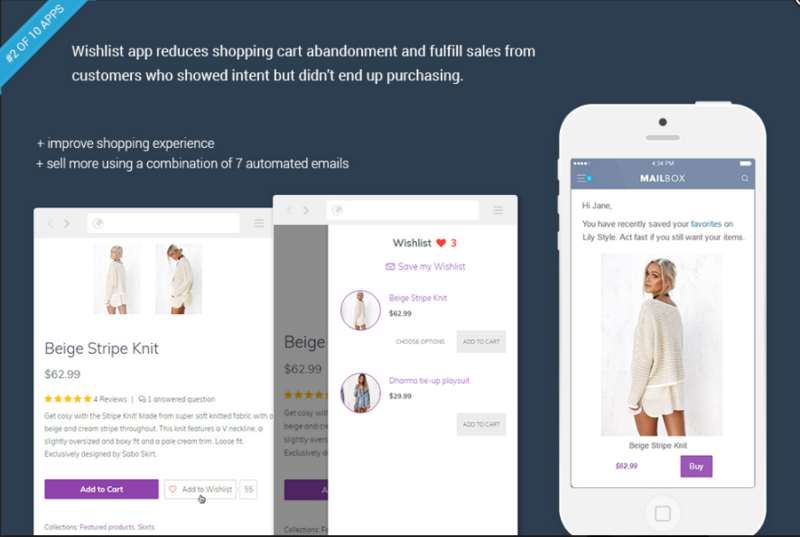 There are umpteen Shopify apps that use various business models. And I’ll take you through some of the most interesting and unique models! 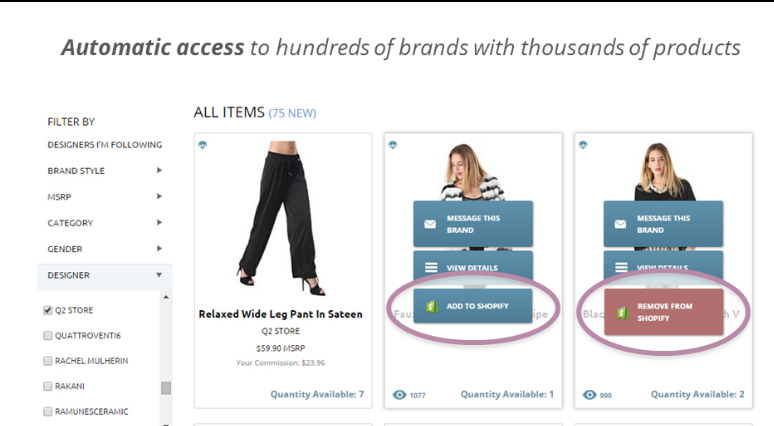 Shopify just bombards you with resources to succeed! They’re all easy to set up! 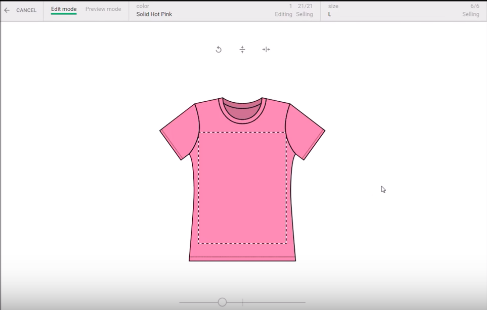 Teespring helps me import products that are suitable for my store. 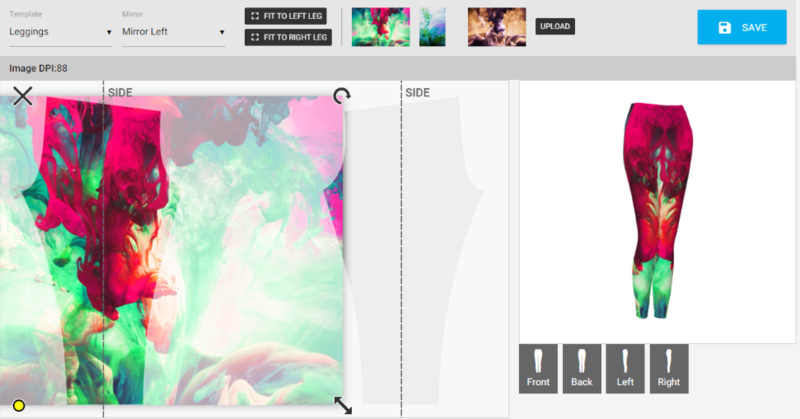 Then I can create my Shopify product, complete with images, color options, brand options and prices. After securing some orders I can send these orders in just a few clicks to Teespring for processing. 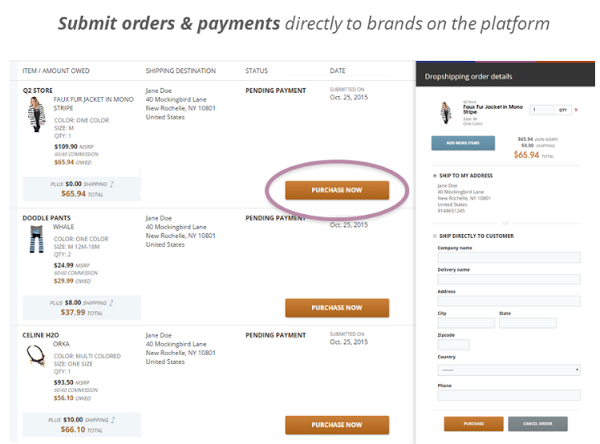 The “Auto-batching” option automatically processes orders. The pending orders are batched every 24 hours. I can also batch the orders manually. To do this, I can opt out of autobatching from the Settings Tab. 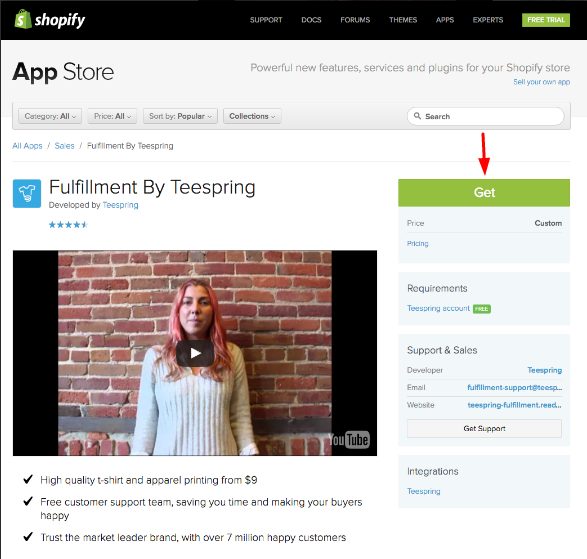 For manual submission, I can head to the Teespring app, click “Orders” and select the orders I wish to fulfill. 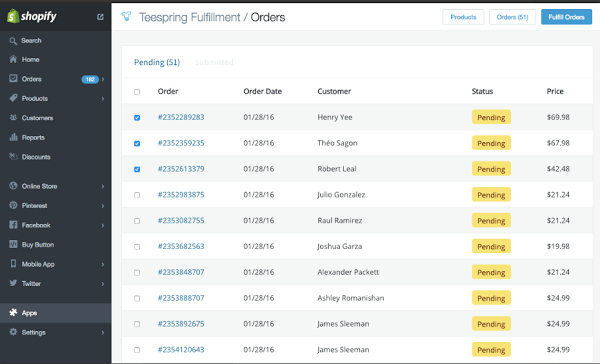 Within a day, or within a few hours, orders sent to Teespring get processed and buyers are notified. Oberlo imports products that can be “dropshipped” directly to my store. The orders are directly shipped to my customers. It is selling something that you don’t currently have, but your supplier has. First, you secure the order for the product from the customer. Then you buy the product from the supplier and it’s shipped directly to the customer. Now, that’s easy! you don’t have to empty your bank balance with upfront investment or store maintenance! AliExpress products can easily be dropshipped with Oberlo. 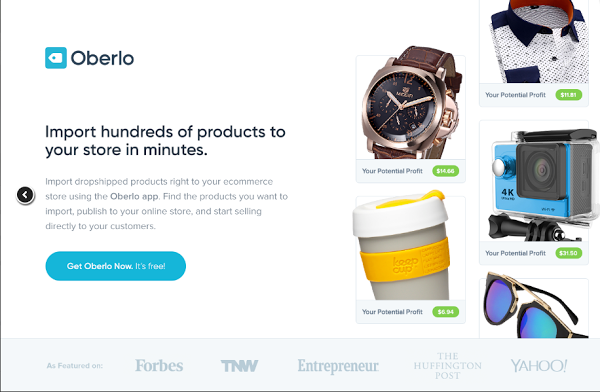 Printify’s business model is simple – customize available products and sell them! Let’s say you’re good at artwork. 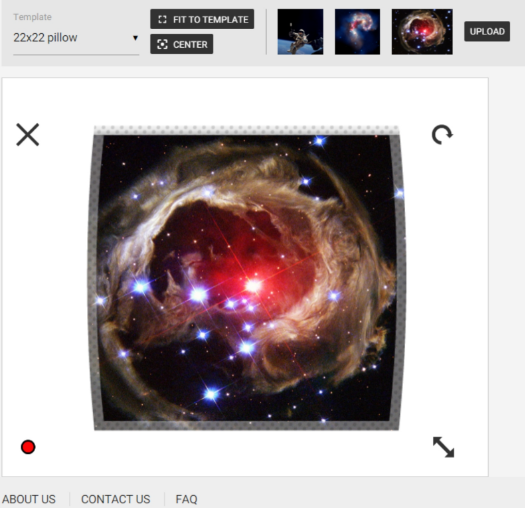 Printify helps you get your designs or artwork on products so that more people can see it. This user-friendly app deals with printing on T-shirts, coffee mugs, phone cases, blankets, towels, etc made by world class manufacturers. 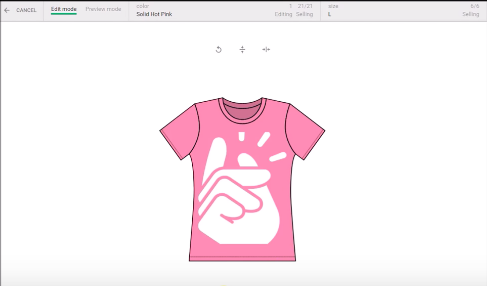 If you want to sell your designs, you can select any of these or more products that are available on Printify. 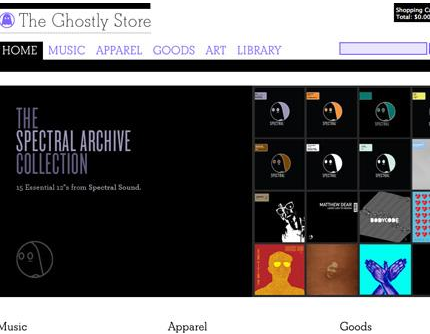 Though this page deals with T-shirts, the menu on the left gives me a range of products to choose from. After I’ve selected the product, I can upload my design. Printify gets the design printed on the product I’ve selected, which I can sell in my Shopify store. And, it’s my branding that comes on the product. 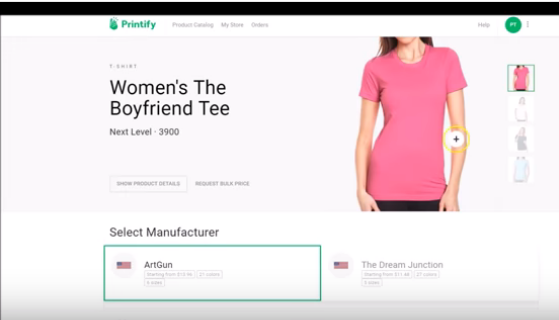 Printify automates the product creation and the fulfillment. The products get shipped directly to my customers. 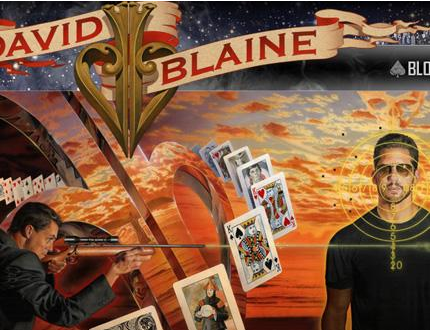 Sticking to eCommerce business models of artwork, here’s Art of Where. It helps me sell artwork-printed garments and accessories. 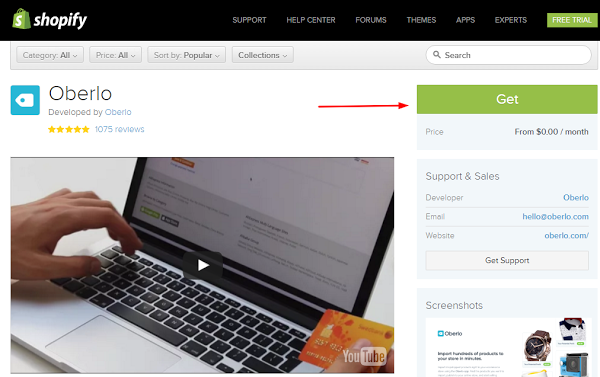 All I need to do is send my product mock-ups to my Shopify store from Art of Where. Orders will be automatically routed to Art of Where to be manufactured and shipped. It’s great for artists, and the prices are quite accessible. There’s amazing quality and range in the products available. Can we even sell something beyond just tangible products? 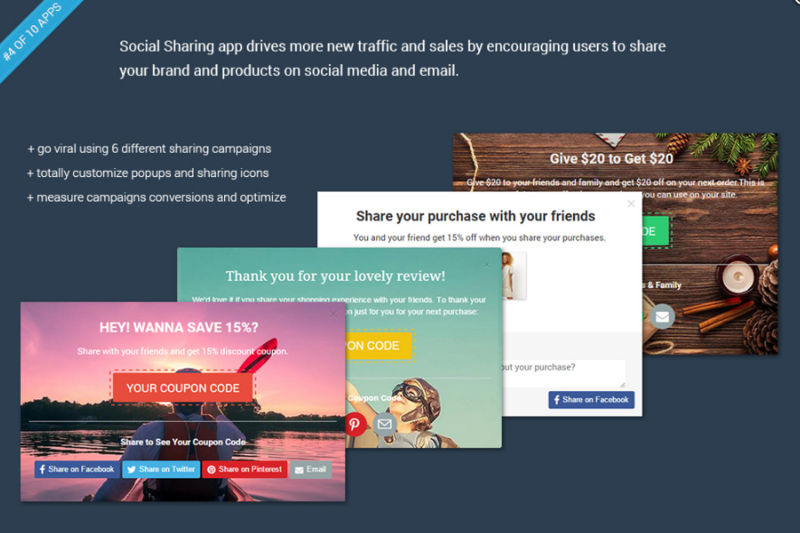 FetchApp helps me sell digital content from any Shopify store. I am reasonably active on social media. How about using my social media posts to sell stuff? It’s an exhaustive range of social media options I get with SocialShopWave. This helps me leverage the power of Instagram. 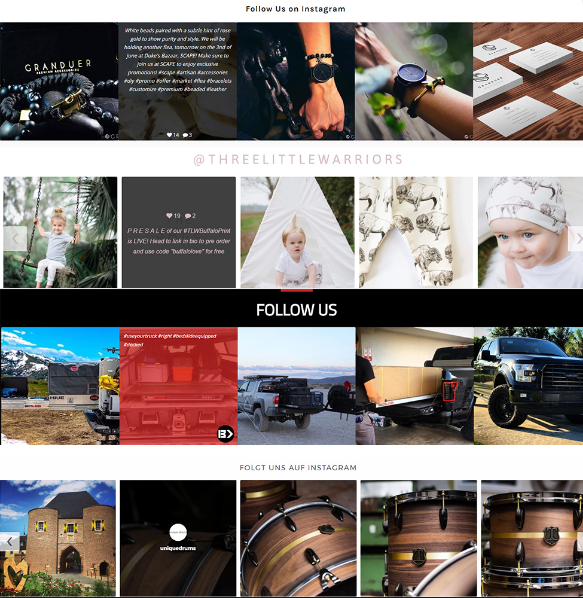 I can showcase the feed from my Instagram account on my Shopify storefront. I can add live videos and photos that I share on Instagram to my store. 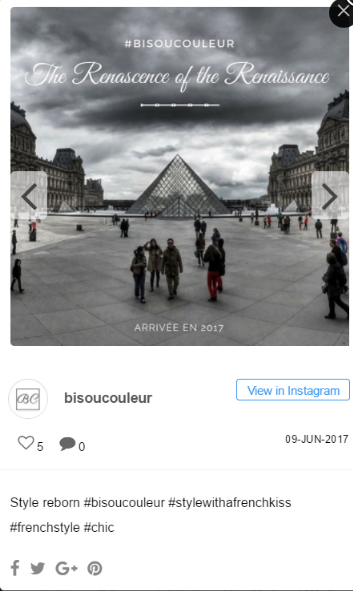 InstaGalleries is also mobile responsive. This makes my storefront more interesting. People want to hang out more at my Shopify store. And the more they stay, the more they get motivated to buy. 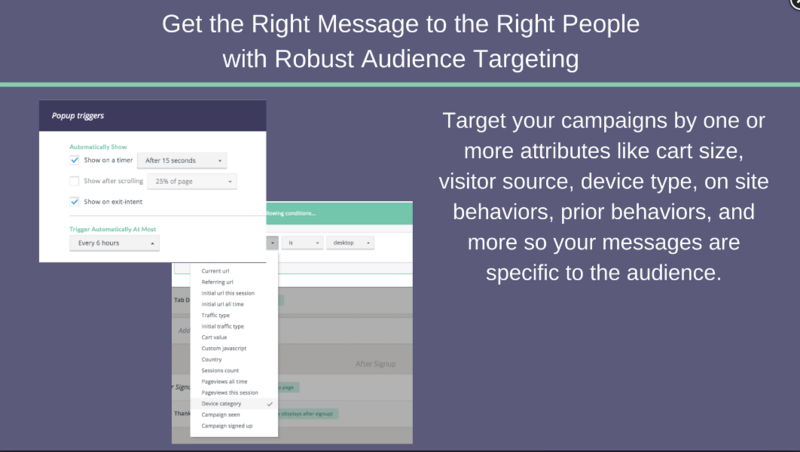 What if you really need to grow your email list and sales volumes? 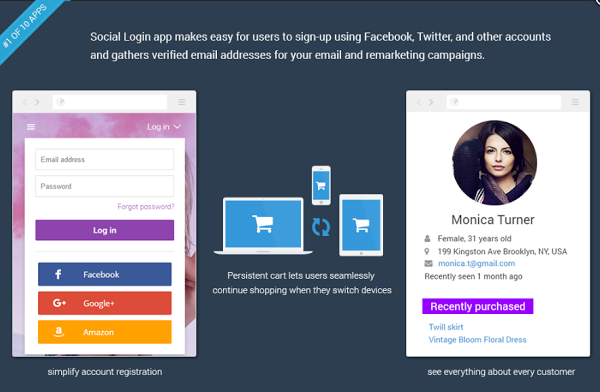 Privy, the free app, can help you do it through pop-ups, attractive offers, coupon codes, and other features. 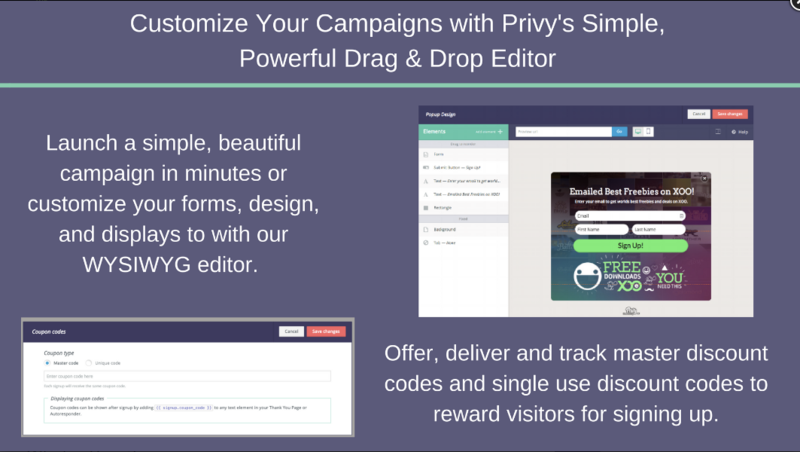 Privy integrates with Shopify and Shopify Plus. So I can set up my account in just a few seconds and immediately get my first campaign started. Check the screenshots below. 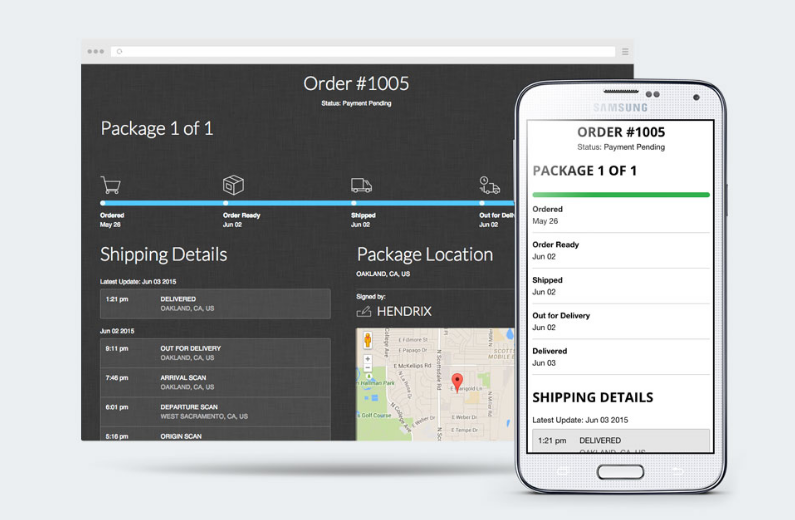 With this Shopify app, I get a great service that tracks order status and packages. My customers can check their order status from my store even without having an account. 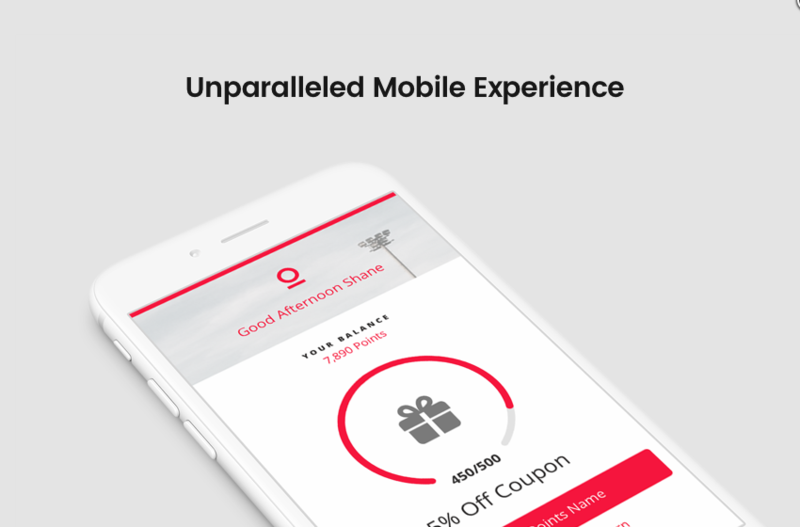 It helps improve customer satisfaction, and it also integrates with the major carriers. To attract my customers and keep them buying from my store, I need a rewards program. That’s what Smile.io helps me offer. 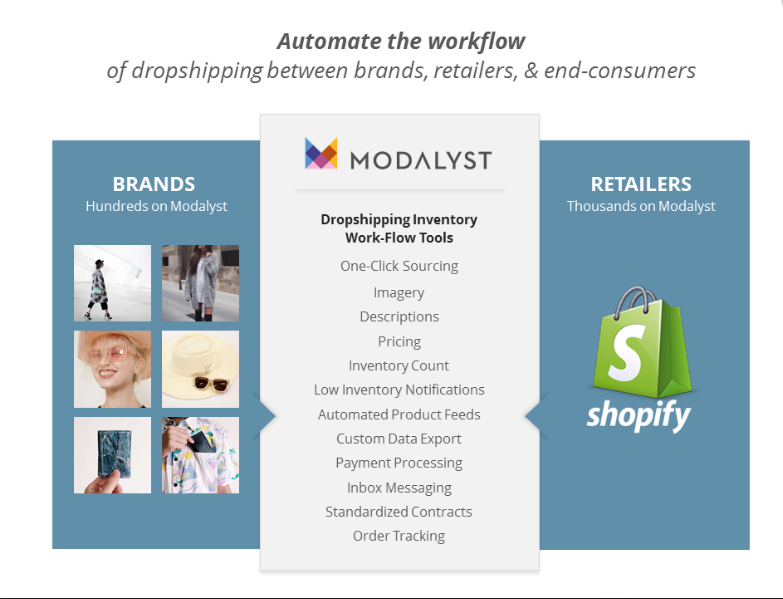 Modalyst takes dropshipping to the next level. 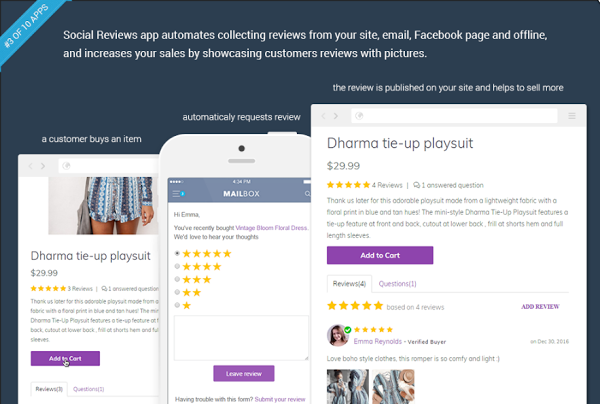 I can add hundreds of brands and products to my store with just a few clicks. It helps me manage all these and even dropship suppliers through a centralized platform. 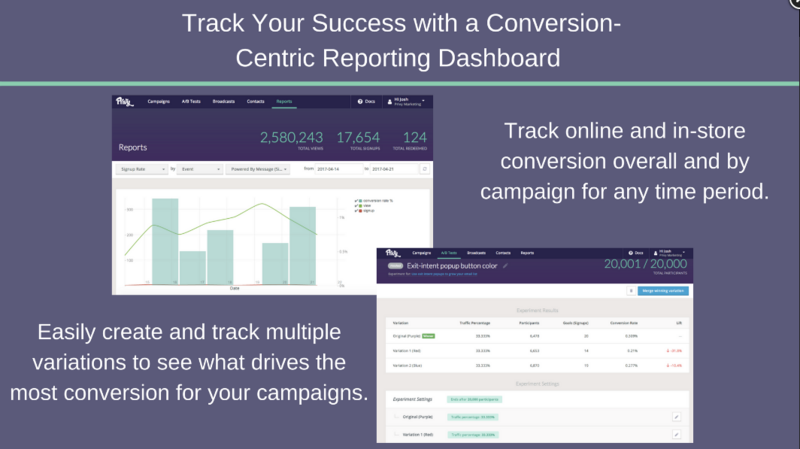 I get updates on inventory levels, pricing, imagery plus real-time product feeds. 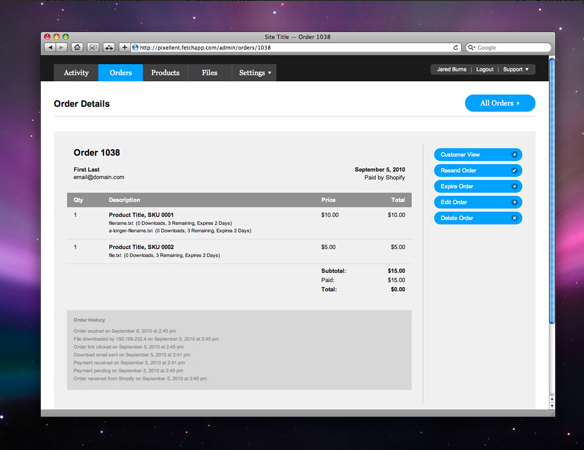 Tracking orders are easy with the ordering system syncing with Shopify. No upfront costs for inventory. 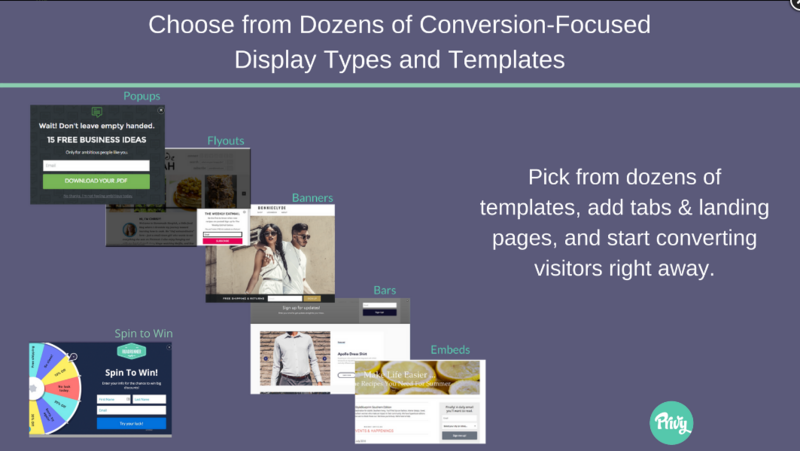 Tons of eCommerce business models and tons of tools! 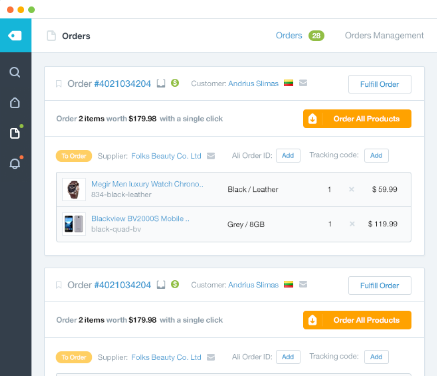 That’s how Shopify helps you succeed with eCommerce. And with multiple cost effective plans to choose from, you can select a business model that suits your purpose and needs.